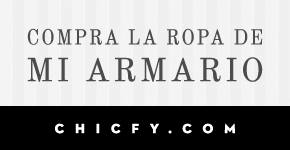 Algo Para Ponerme by Marimi: FIRMOO GIVEAWAY!! Gracias a este web, podéis disfrutar de un sorteo de una montura, que durará desde hoy día 27 hasta el día 28 de noviembre. 2- Darle a me gusta a la foto del sorteo que he compartido en Facebook. 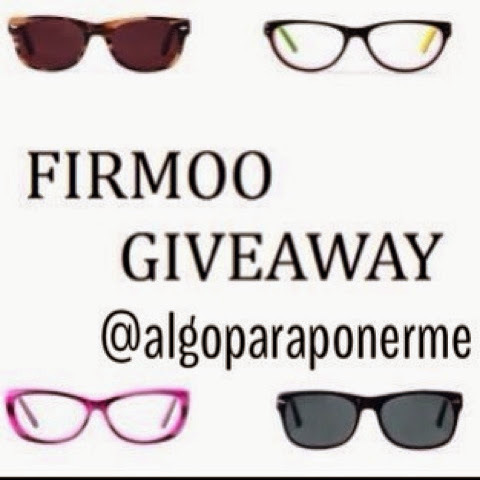 Thanks to this website, you can enjoy the giveaway of a frame, which runs from today till the 28th of November. 2- Give a like to the giveaway photo that I have shared in Facebook.